The Red River Valley’s Craft Brewery Scene: Beer is Fun, Act Accordingly! We have indulged in our love of beer for thousands of years. It is one of the civilization’s oldest beverages, dating all the way back to ancient Egypt and Mesopotamia. Today beer is the most popular alcoholic drink in the world and the third most popular beverage after water and tea. More than 35 billion gallons of beer are sold each year, accounting for global revenues in excess of $300 billion. Much of this beer is sold by craft breweries.Craft breweries are classified as small, independent brewers that produce fewer than 6 million barrels of beer annually. Several breweries in the greater Fargo-Moorhead are part of the craft brewery movement that has exploded in the past few years. This is your guide to the major players. 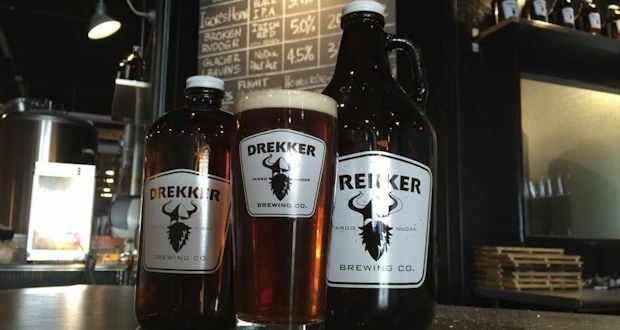 Drekker Brewing Company is located in Downtown Fargo. For more information, visit drekkerbrewing.com. 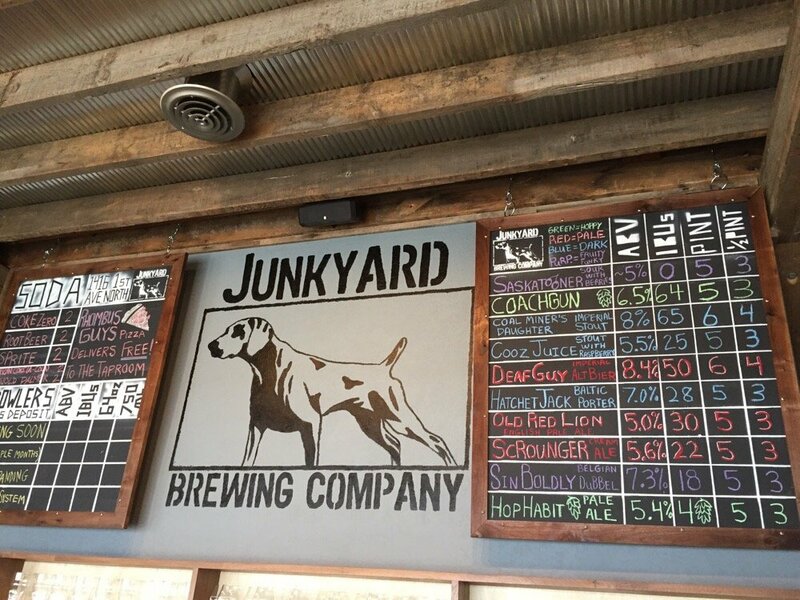 More information about Moorhead’s Junkyard Brewing Company can be obtained at junkyardbeer.com. Co-founder Jared Hardy has helped grow Fargo Brewing Company into one of the largest in the area. “Fargo Brewing is the oldest and largest brewery in North Dakota with distribution across North Dakota, South Dakota, Minnesota, and Western Wisconsin,” he explained. 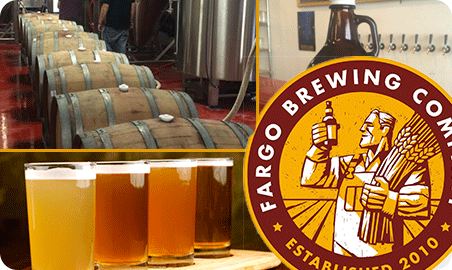 “In 2017 we will make over 40 varieties of beer and package over 12 styles in cans.” As a testament to its growth, the company opened Fargo Brewing Ale House in South Fargo where customers can find a few beers not currently available at their North Fargo taproom. “The increase of breweries in the region is a reflection of the communities we represent,” Jared observed. 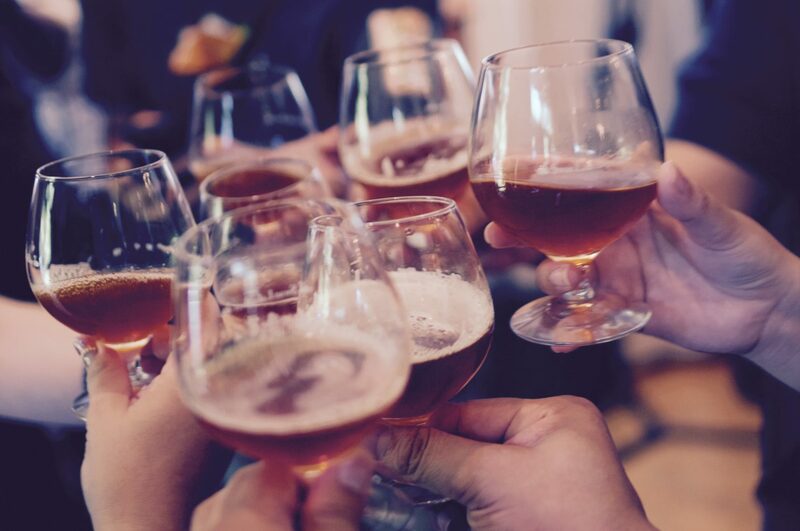 “Customers are increasingly looking for local, quality products, and beer is no exception.” Jared also points out that North Dakota’s regulatory changes that allow limited, direct sales to customers have made introducing new beers to customers easier than ever. More information about Fargo Brewing Company can be obtained at fargobrewing.com. 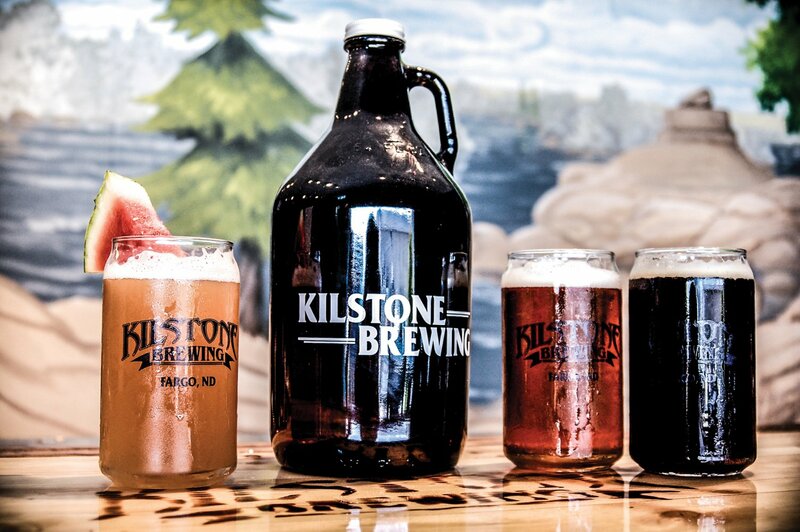 Kilstone Brewing is located in Fargo. More information can be obtained at facebook.com/KilstoneBrewing.